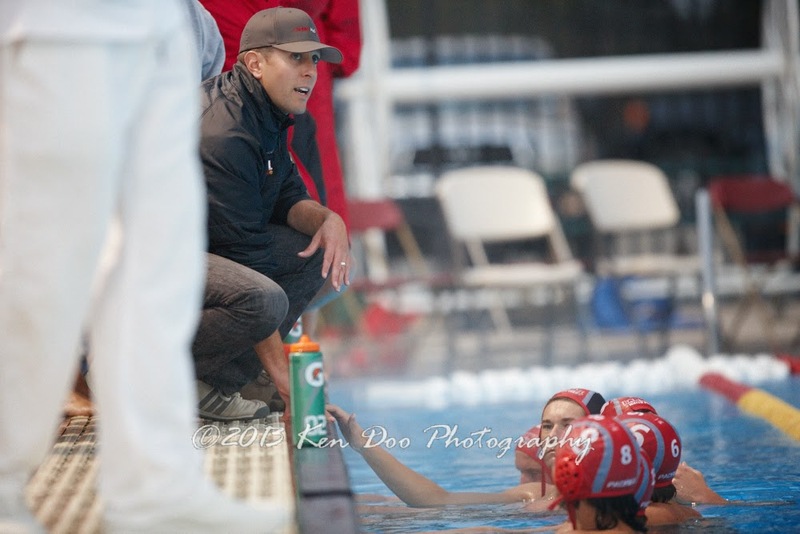 Coach Aaron Gaily began as head coach for CHS Boys Water Polo in 1999 for one season before returning to the program as head coach again in 2004. He was named Monterey Bay League Coach of the Year in 2010, 2012, 2014 after guiding the Padres to their first, second and third league titles in the last 30 years. Coach Gaily graduated from Carmel High School in 1995. 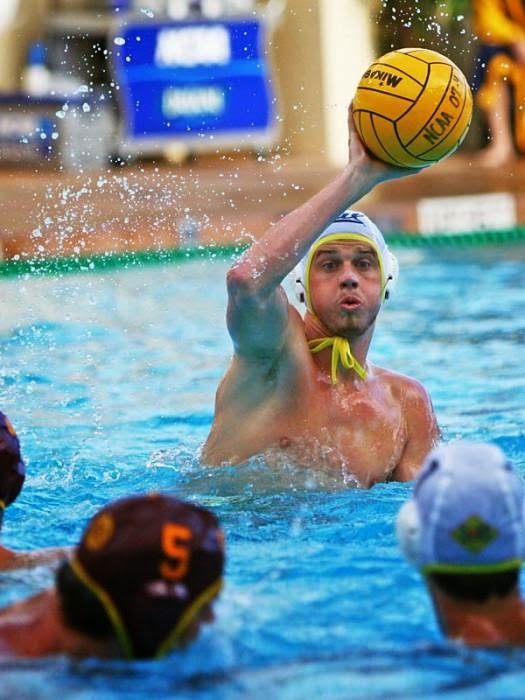 He continued his education and played club water polo at Northern Arizona University. Upon graduation in 1999. Coach Gaily continued academic life and entered graduate school at the Southern California University of Health Sciences, where he earned his Doctorate degree in Chiropractic. He is the owner and clinic director of the Back and Neck Pain Center of Monterey. His office is currently located at 1299 Pacific St. (on the corner of Pacific and Soledad) in Monterey. Coach Gaily, his wife Adrienne, daughter Ella, and son Evan live in the Carmel Valley. Coach Dew has been around this program for years, first as a player, second as a part time coach, and now as a full time assistant coach. Coach Dew’s youngest son Ben (aka “Dirt”) was a standout for our program and graduated in 2005. Ben Dew’s work ethic inspired Coach Gaily to create the yearly “The Ben Dew” Award named after him and will be awarded to a deserving player each season who demonstrates heart, determination, commitment, and true team spirit. Coach Dew also serves as the Head Coach for the Varsity Girl’s Softball Team in the spring. His passion for kids and the sport of water polo is unparalleled. We are lucky to have him. Coach Dew is the General Manager of PSTS (Peninsula Septic). He and his wife Lois have 2 boys and 2 girls and live in the Carmel Valley Village. Coach Evans is a Carmel High graduate of 1990. Coach Graham’s specialty is the goalkeeper position. Carmel High has had numerous "All League" selected goalies over the years while Coach Graham has been instrumental in helping multiple Carmel High goalkeepers go on to play at the Division 1 levels. Graham lives in Carmel with his wife Jennifer, their son Tristan and their daughter Madison. Graham is a firefighter for the City of Carmel. Coach Frank played Division 1 water polo at the University of California, Berkeley. Frank was a 2x NCAA champion, team captain and "All-American" at Berkeley. He represented the United States for the Junior and Youth teams. He was a 3 Time "All-American" at Foothill High School while also being selected "All CIF" 3 times. In addition Frank played overseas professionally. Frank's wealth of high level water polo and passion for coaching kids is an incredible asset to our program. Carl played 4 years for the University of Arizona. He served as head coach for the Arizona Women's team where he was named Coach of the Year in his final season. Coach Carl led our Junior Varsity team to two consecutive league titles in 2013 (undefeated season) and 2014. 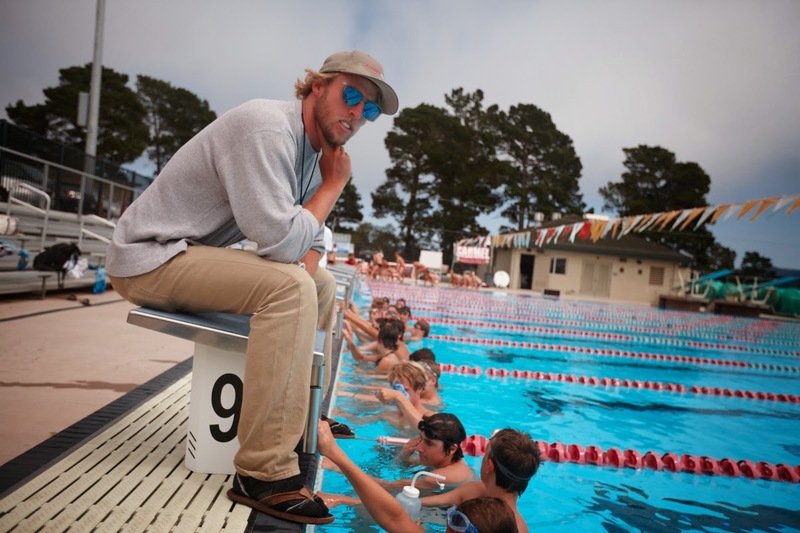 Carl serves as Head Coach of the Legacy Water Polo Club in the offseason. Rodger Langland has been apart of our staff since 2005 after having his two sons Todd and Blake go through our program. Both his sons were standout water polo players and swimmers. Todd and Blake are both nationally recognized swimmers at UC San Diego. Rodger’s relentless efforts to help both our water polo and swim program is hard to match. He handles much of our administrative details as far as transportation, game day setup, etc. He assists both the JV and Varsity teams during practice and games. Both Rodger and Jan live in the Carmel Valley Village. Coach Rianda is another alumni on our coaching staff. Jake graduated in 2007 and was team captain his senior year at Carmel High School. Jake works for his family business at Coastal Tractor in Salinas. His brother Kamron is the head swim coach at Carmel High. We are very excited to have Jake apart of our coaching staff. His knowledge and enthusiasm will benefit our freshman greatly. Chimay is a recent alumni who helped lead Carmel High School to a league championship in 2012. He was a two year varsity player who was an "All League" selection in his senior year. We are very proud to have Chimay come back to our program as a coach. Chimay is currently a full time student at Monterey Peninsula College.